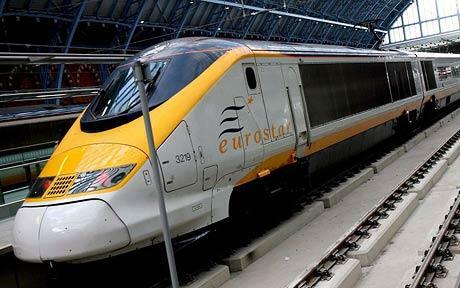 Eurostar, the high-speed rail service between the UK and mainland Europe, today previewed its new e320 train on the London-Brussels route in advance of its introduction into service on Sunday 28 May. The arrival of the new trains on the Brussels service is part of a £1 billion programme of investment in Eurostar’s fleet, stations and service which included the purchase of 17 new e320 trains and the refurbishment of its original trains. Via Rail Canada announced that many Canadians will be taking the train to celebrate Canada’s 150th anniversary in 2017. As the reservations increases, Via Rail announces capacity increases, direct connections between Ottawa and Québec City, as well as new stops. A UK research looked into the music listening habits of business and lifestyle travelers. Over a quarter (27%) of travelers state they can never fully relax on a journey and 23% complain that they are unable to ‘switch off’ ahead of important meetings. 39% of travelers blamed the noise made by other travelers as being one of the biggest stress factors with 66% highlighting that music helps them relax; there has never been a better time to offer this bespoke service. Great Western Railway (GWR) is to launch a smartcard for the Severn Beach Line, as part of a pilot which could see combined rail and bus travel in a single ticket offered across Bristol. RZD International, a subsidiary of Russian Railways, and Islamic Republic of Iran Railways signed a 1.2 billion Euro contract for the electrification of the 495-km route from Garmsar on the Tehran–Mashhad main line to Incheh Borun on the border with Turkmenistan. The new Baku-Tbilisi-Kars Railway Project, which is expected to be completed by early summer, will link Turkey, Georgia and Azerbaijan. The new railway line will initially increase trade between countries and let cargo to transfer from Asia to Europe. The Iran Railway Company announced that a new railroad will connect Iran with Afghanistan in 2018. The rail project has reached the borderline with Afghanistan though the remaining part, which resides in the soil of the neighboring country, is expected to be accomplished by the end of the upcoming year. Travel between the port of Piraeus and Athens International Airport will take approximately 45 minutes on an electric train set to operate in June 2017. Transport and Infrastructure Minister Christos Spirtzis said, “The Athens station will be fully operational in April and delivered to the citizens and to the public who will be able to enjoy a modern electric train. The train will reach Piraeus and works will be continued… in efforts to link the railway with the Metro station”. 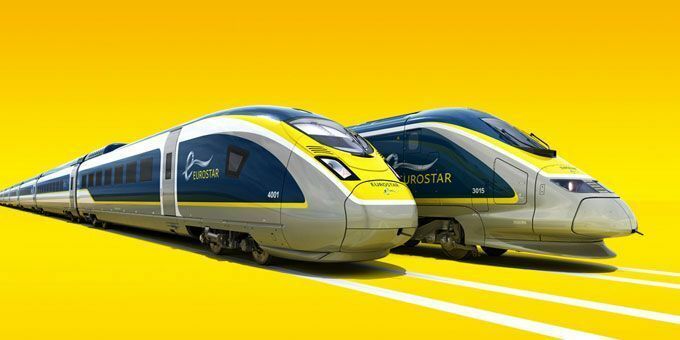 High-speed rail operator Eurostar partners with Hahn Air. The UK-based train services are now available to travel agents worldwide for ticketing on Hahn Air’s HR-169 document with the exception of the United States, the United Kingdom, Germany, France, Belgium and the Netherlands.